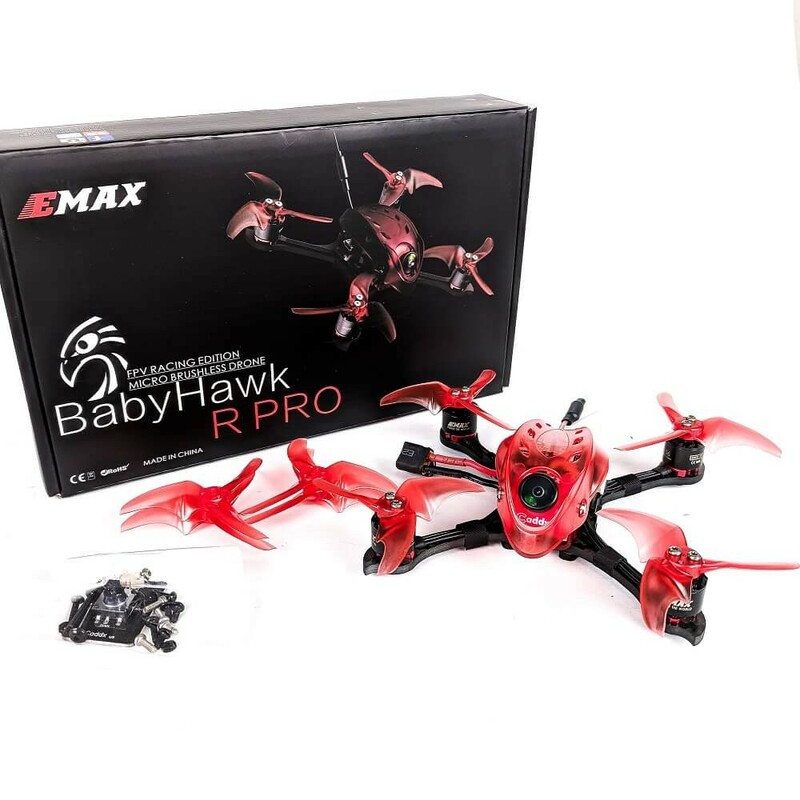 EMAX has introduced the new PRO version of their famous Babyhawk R quadcopter. 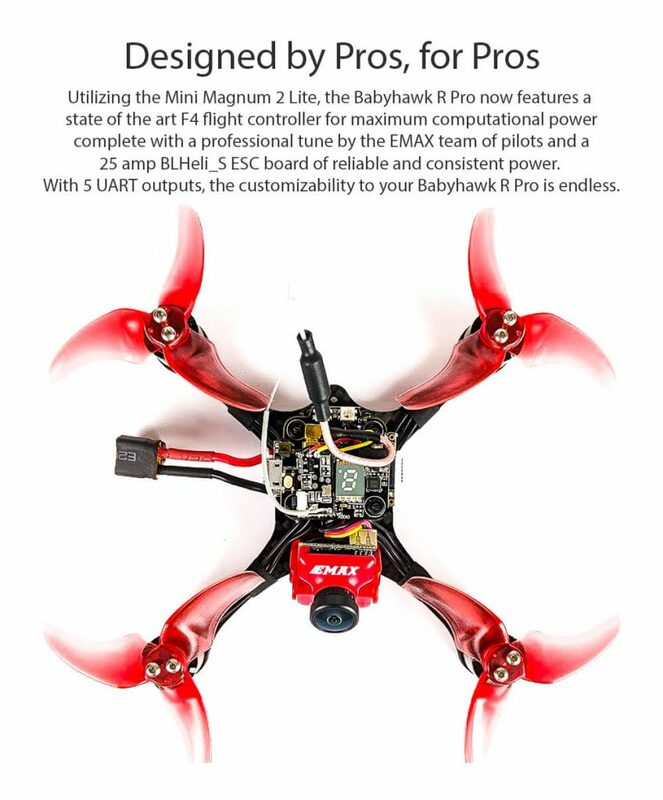 The main upgrades are: Babyhawk R PRO now comes with unibody 120mm frame, that fits the AVAN Rush 2.5 inch props, new version of F4 Mini Magnum 2 lite flight controller, 25amp 4in1 BLHeli_32 ESC. 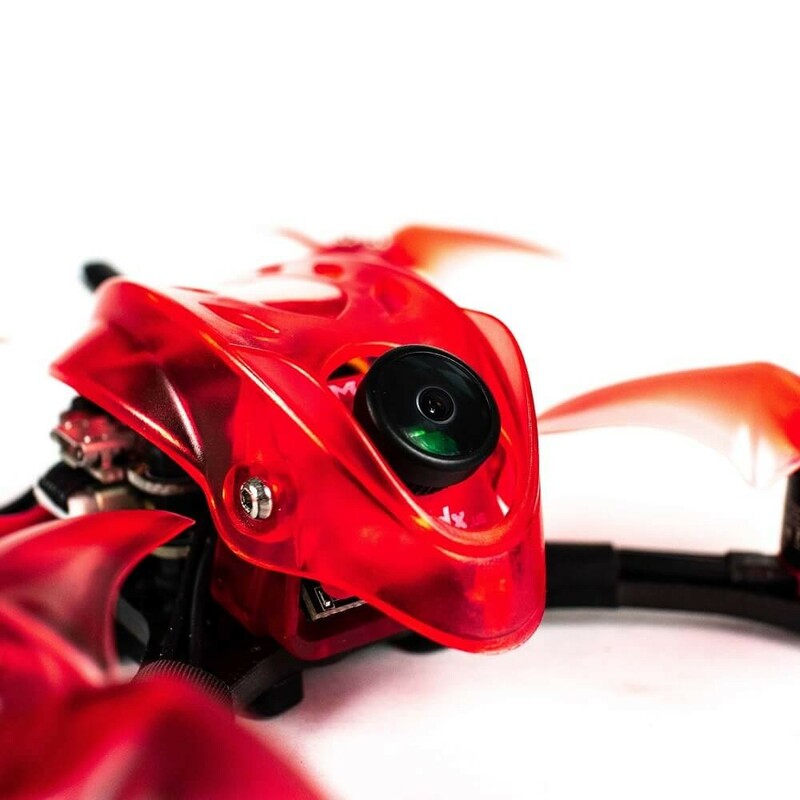 Babyhawk R PRO has changed the camera from Foxeer Micro Arrow CCD to EMAX edition Caddx S1 CCD camera. Other goodies: 2 programmable RGB leds, 5 UARTS (although questionable statement! 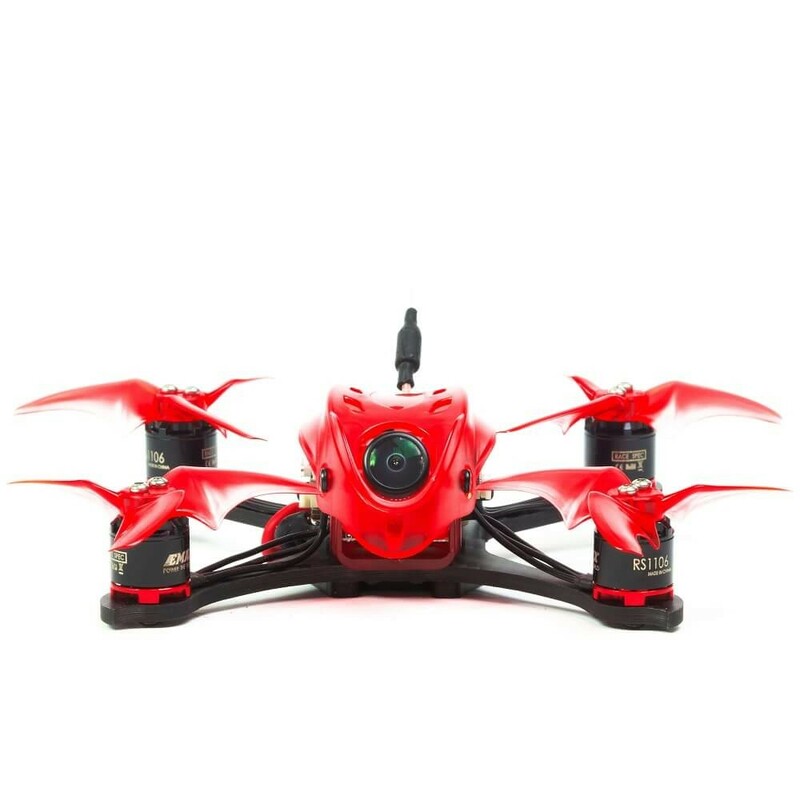 ), On-board current sensor, Smart audio controlled VTX with MMCX antenna connector. 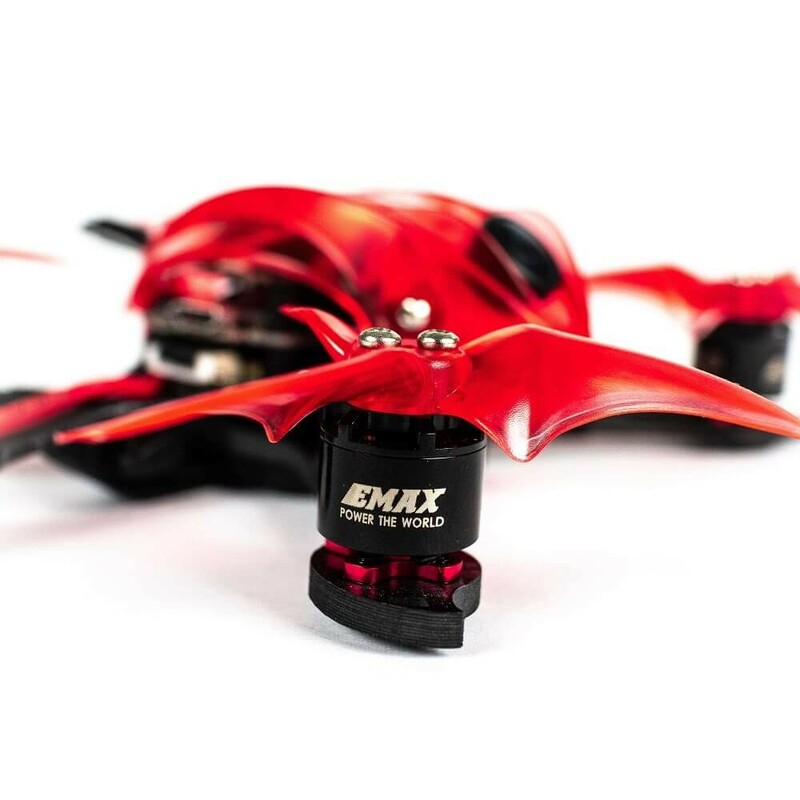 EMAX states, that Magnum Mini 2 FC has 5 UARTS, however it is only partially true. F4 MCU is really capable to provide 5 UARTS, but there is no extra UART Tx/RX pads available on the board. 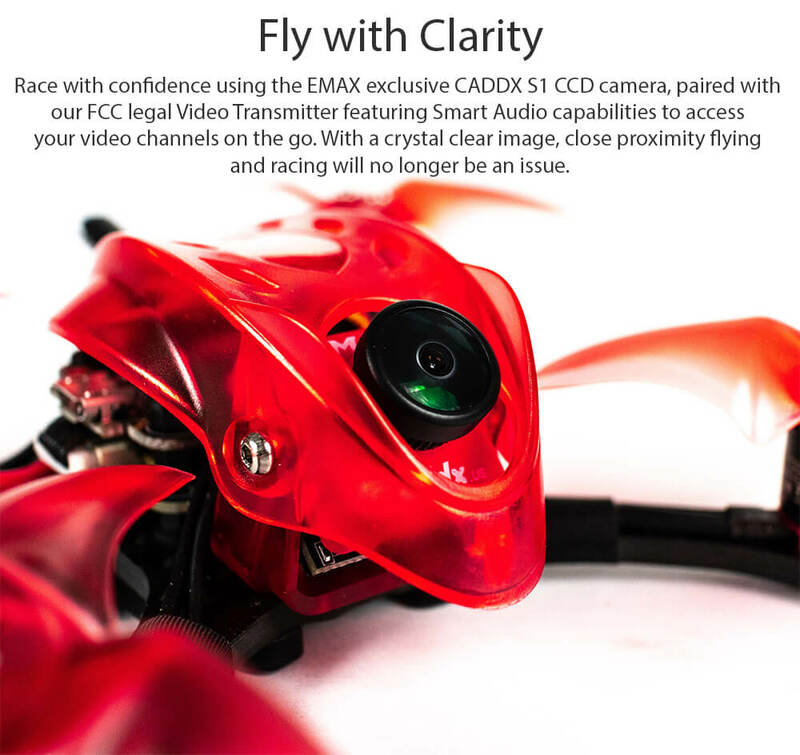 The available ones are already used – one for SBUS/PPM other for SmartAudio and there is no free TX/RX pads for Telemetry or Frsky F-port or connecting the CrossFire! So have this in your mind! 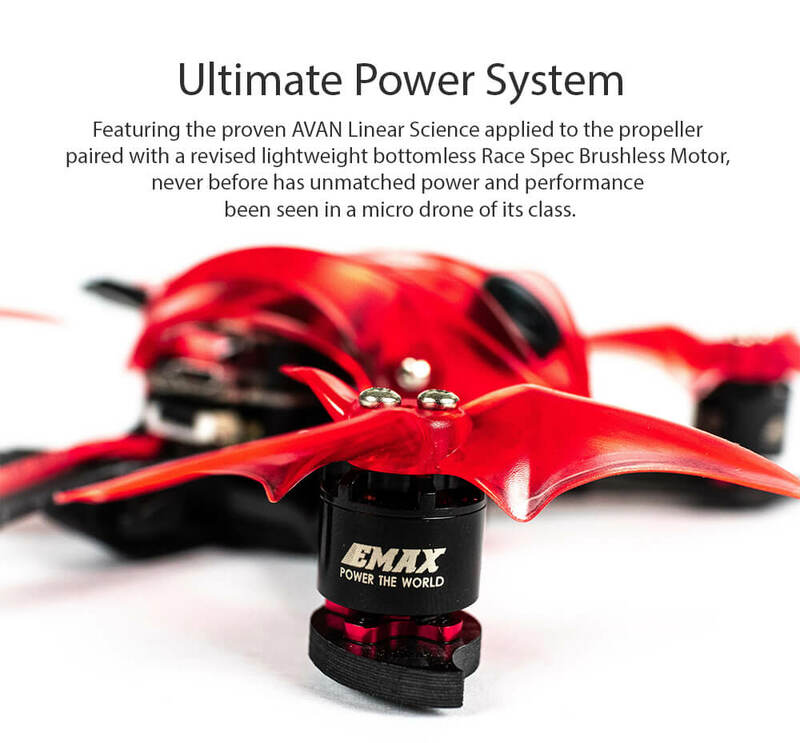 Be warned that this Babyhawk R Pro version has the same RS1106 6000KV motors as in previous Babyhawk R version, so 4S batteries could be too much for Avan Rush 2.5 propellers. That’s why it is rated 2S-3S only. Are you sure? 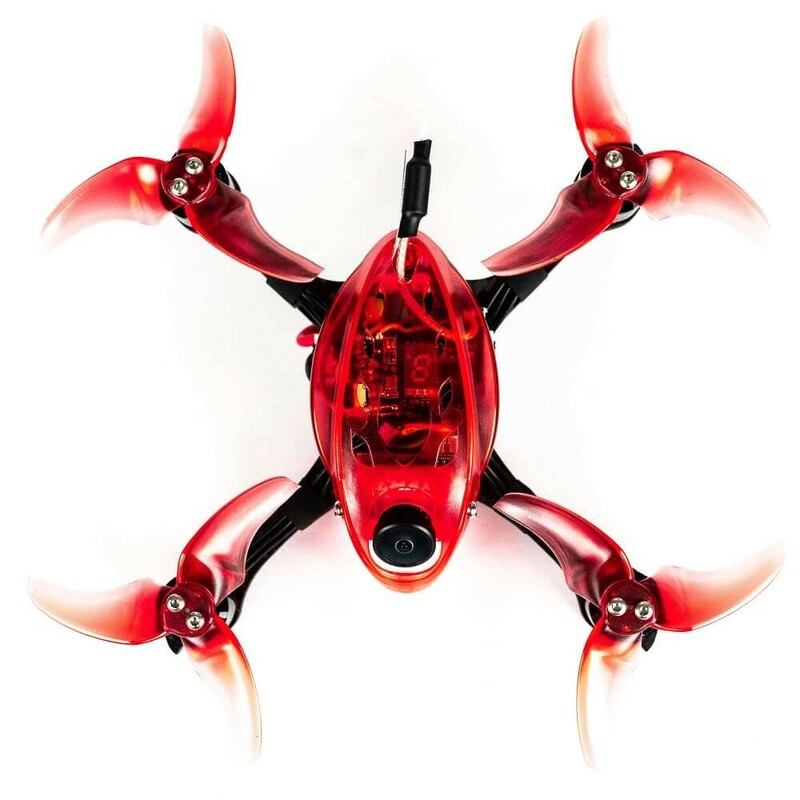 Because I havent’t seen any Magnum Mini FC with more than 2 available UARTs. 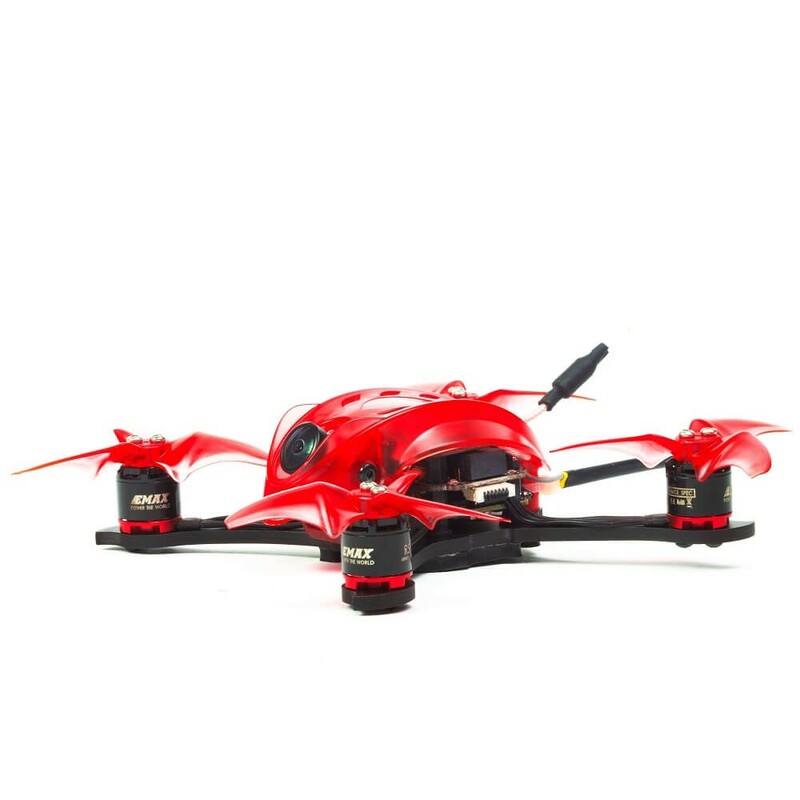 There is so called V2 stack, but they only changed the VTX antenna connector to MMCX.